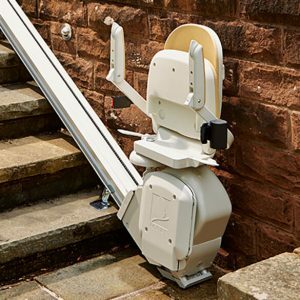 The Stannah 600 is Stannah’s latest straight and most up to date model. 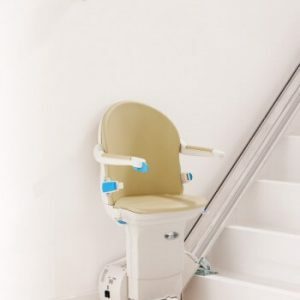 This stairlift features a linked arm to footrest to automatically fold and raise the footrest with the seat, The 600 is very easy to use with a light weight user friendly toggle on the arm of the chair or the 2 remote controls supplied for multiple users. 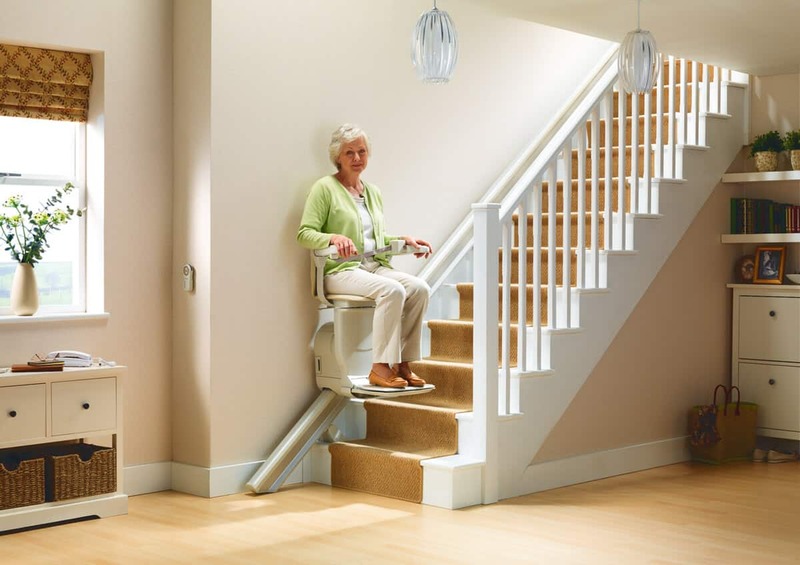 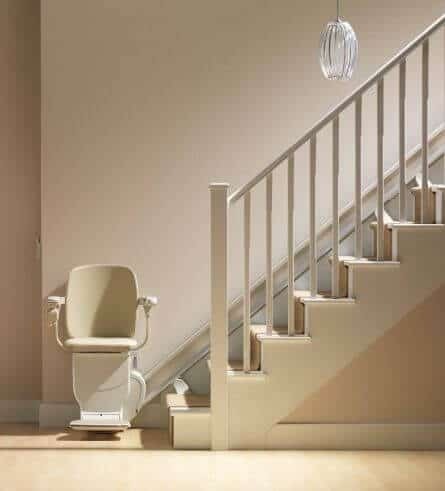 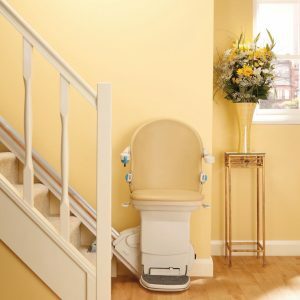 This stairlift can also be fitted with powered options making it even easier depending on the useres mobility. 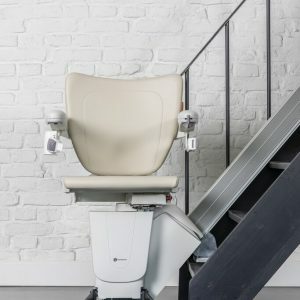 These extra features inscude an automatic powered swivel seat and an automatic powered footrest. 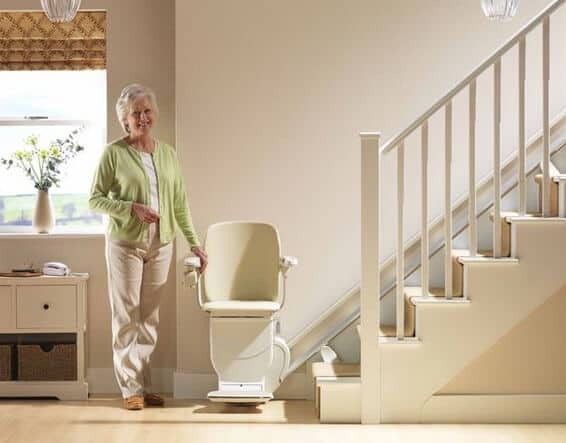 The Stannah 600 is available with a choice of upholstery five colors are available (dependent on stock).